If you are looking for a sub-compact SUV, then the new Chevrolet Trax, available in Darlington, is a great choice. Patriot Chevrolet of Darlington has a huge inventory of this SUV for you. Ideal for Darlington roads, the Chevrolet Trax features a spacious interior with ample room for your cargo. It comes with innovative technology and the latest infotainment options to keep you connected and entertained. What’s more? Its sporty and aggressive stance is sure to turn heads as you drive around city. Whether you are running errands in city or are going for a weekend trip, the new Chevrolet Trax won’t let you down. Darlington drivers, visit Patriot Chevrolet of Darlington to check it out today. 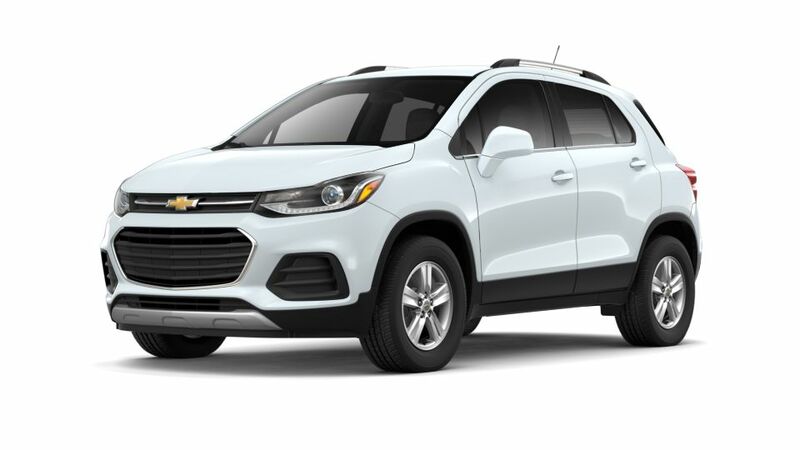 Patriot Chevrolet of Darlington features the incredible new 2019 Chevrolet Trax vehicle in Darlington, SC. We have a huge selection of new and used vehicles for you to take a look at. Browse through our inventory and find what you are looking for. You can also get in touch with our qualified professionals, and they will help you find the perfect vehicle. Make the most of the financing options that we are offering. Check whether you pre-qualify for auto-financing now. Patriot Chevrolet of Darlington also offers a wide variety of special offers on many different vehicles. View Patriot Chevrolet of Darlington’s specials for more information. To learn more, contact our sales associates at (877) 476-8157 or online. Drop by our Darlington, SC dealership today!